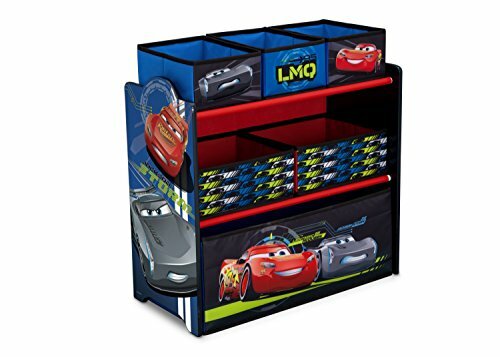 Marketplaces and prices shown matched UPC number 746775280789 during our search. 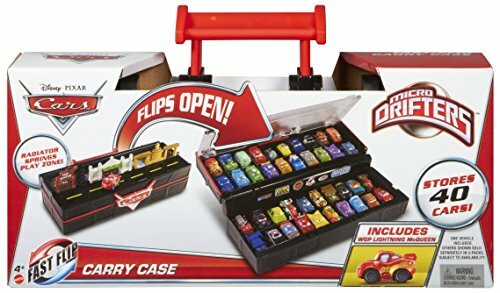 Store and display up to 40 Micro Drifters vehicles, sold separately, with this Disney/Pixar's Cars-themed display case. 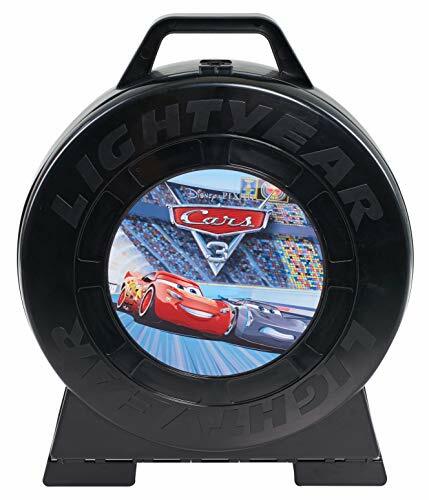 The unit features buildings from the iconic Radiator Springs - but press the button and the case transforms into fan stands. Close it back up to hit the road. See you at the races.